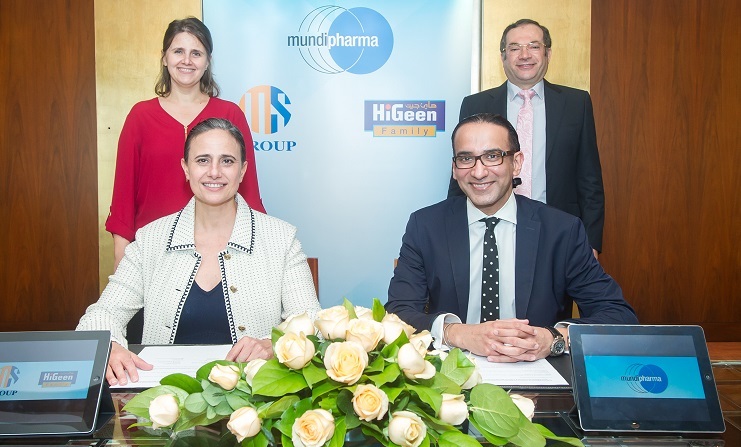 The two companies have a long history of partnership in Jordan where Sukhtian group has been Mundipharma’s distributor for several years. Munir Sukhtian group is a family-owned, diversified Jordanian company. Its HiGeen® range includes best-selling hand sanitizers, HiGeen® Harrar Massage Cream, HiGeen® Barrad Cold Gel, HiGeen® Daffaq Cream, HiGeen® HerboHeal Jaddad Ointment, HiGeen® Fungazi Foot Cream which are marketed in Europe, Asia and Latin America through distributors.